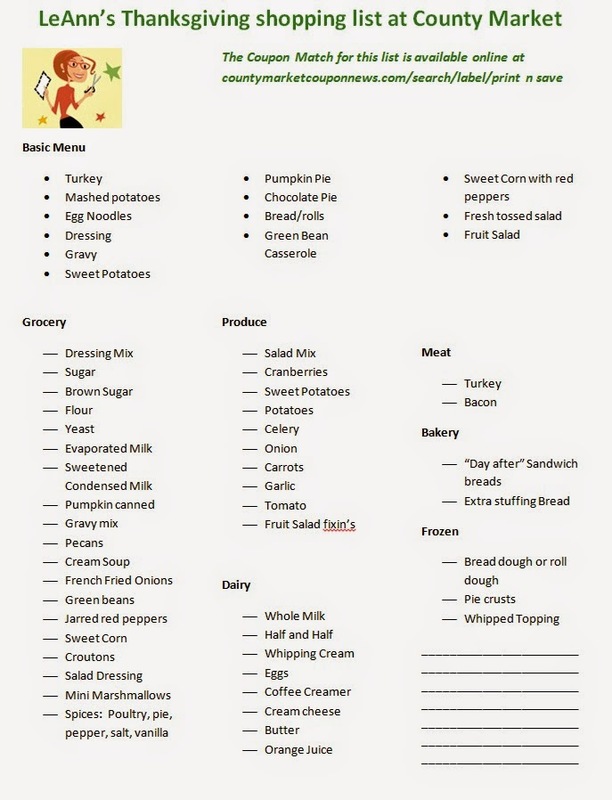 Its time to start menu planning for the big meal. My basic Thanksgiving shopping list is the same year to year. I decided to put it down on paper so that maybe it's the same for everyone. It's at the very least, a good starting point for all your shopping. I do split, so that my weekly budget is not upset. I buy all non perishables a week out, and the produce the week of Thanksgiving. It just seems to not overwhelm me when I can split it up. Hope you have a wonderful meal and don't forget any key ingredients!